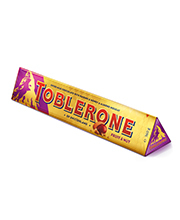 The iconic Toblerone is made out of a unique combination of delectable honey and nougat. 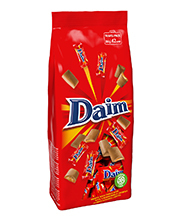 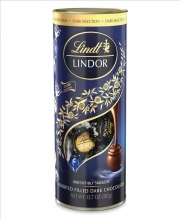 This is a never tasted before combination and will leave you wanting for more. 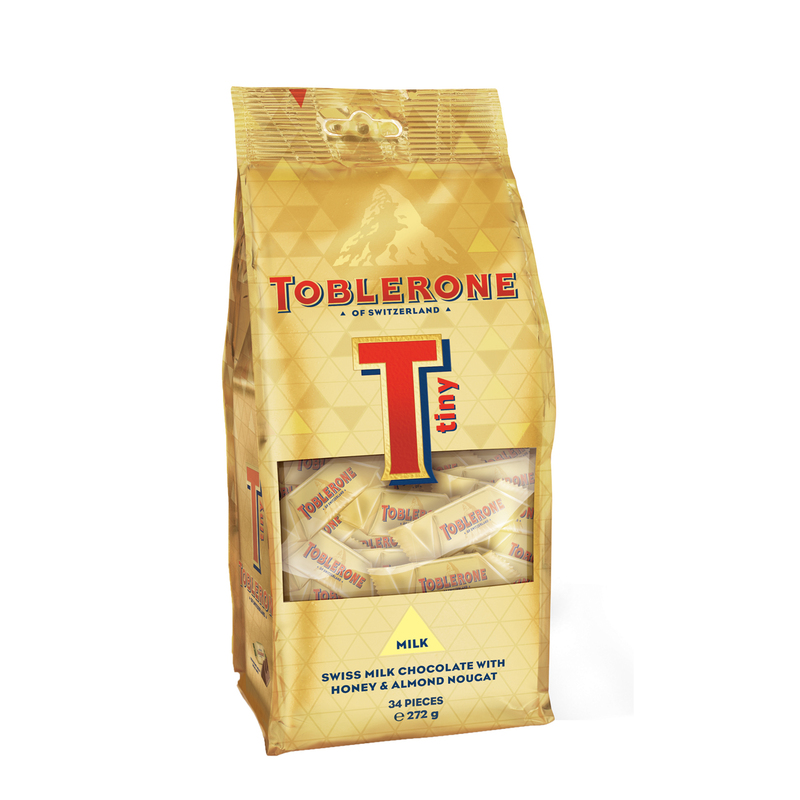 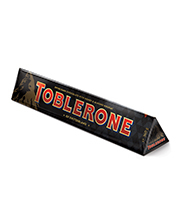 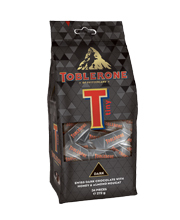 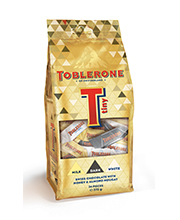 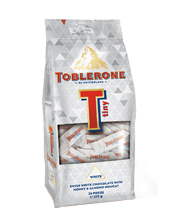 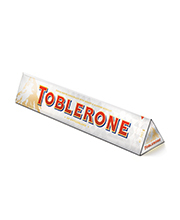 The Toblerone tiny Gold 272g bag is a collection of the miniature version of the original Toblerone gold bar. 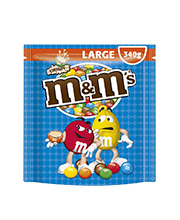 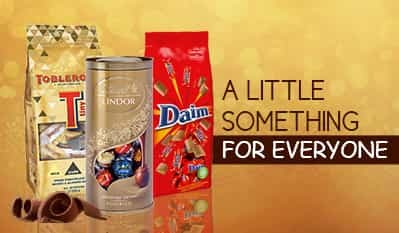 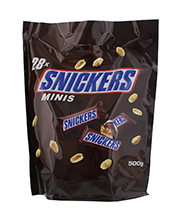 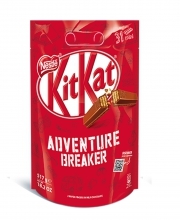 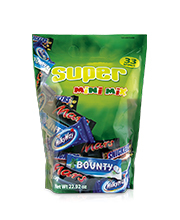 Only the size of the chocolates is smaller while the taste remains unchanged. 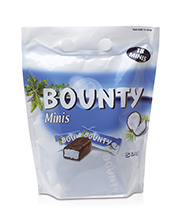 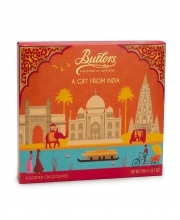 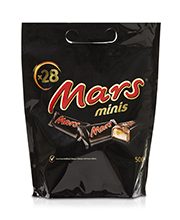 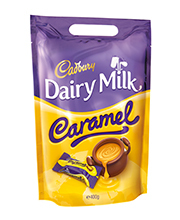 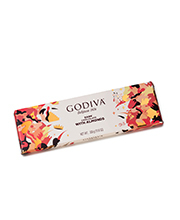 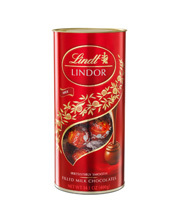 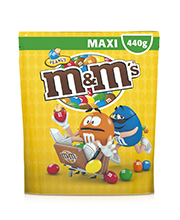 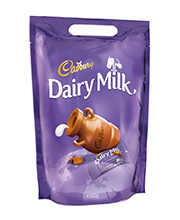 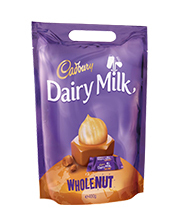 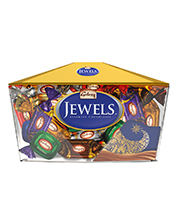 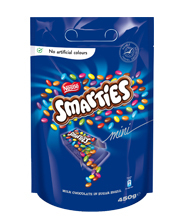 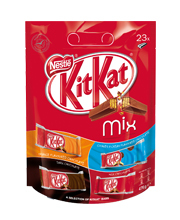 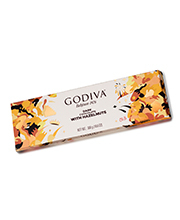 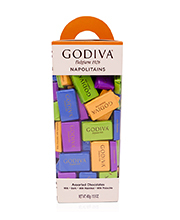 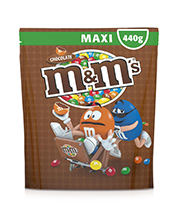 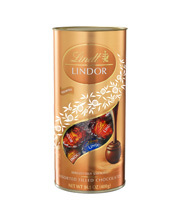 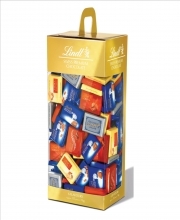 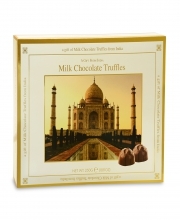 The chocolates come in a travel friendly easy to carry bag.